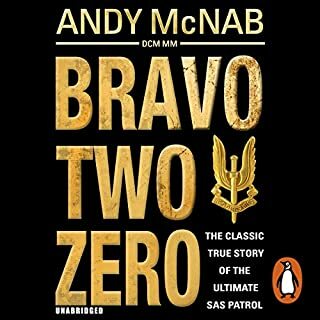 For two of Nick Stone's closest ex-SAS comrades, it was to have been the perfect, victimless crime.But when they're double-crossed and the robbery goes devastatingly wrong, only Stone can identify his friends' killer and track him down. 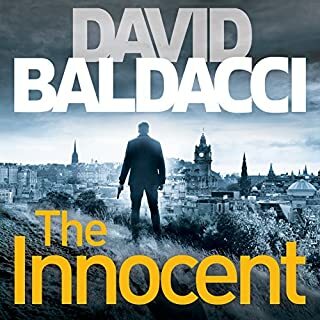 As one harrowing piece of the complex and sinister jigsaw slots into another, Stone's quest for vengeance becomes a journey to the heart of a chilling conspiracy, to which he and the beautiful Russian investigative journalist with whom he has become ensnared unwittingly hold the key. 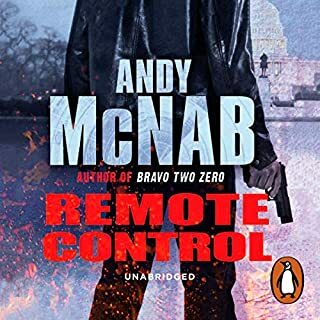 Ticking like a time-bomb, brimming with terror and threat, Andy McNab's latest Nick Stone adventure is a high-voltage story of corruption, cover-up, and blistering suspense - the master thriller writer at his electrifying best. 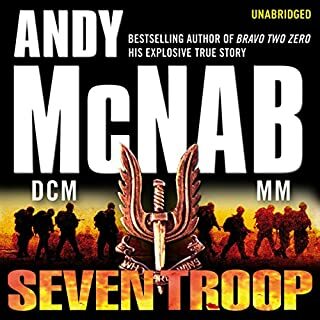 The story is typical mcnab, he really has the genre nailed down. 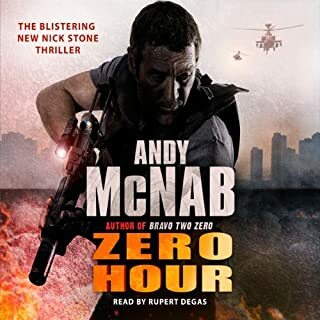 However, audibles contribution is lacking, out of the entire Nick Stone collection this and one other are the only two abridged which means you are missing a lot of character development and you need to fill in the gaps yourself. 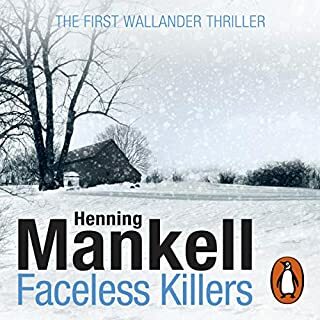 Awful decision to change the narrator, I do not feel like I bought a book rather a robot talking short story. I will be skipping these two and go back to the better narrator. 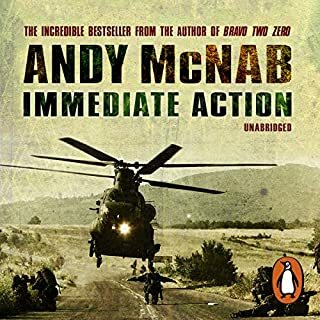 Would you try another book written by Andy McNab or narrated by Rupert Degas? 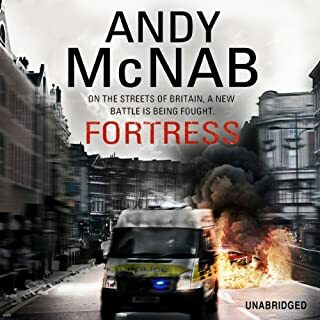 I love an Andy McNab Nick Stone book.....Anything from 11 - 14 hours of exciting listening! It lasts me through at least 3 days when I have to do anything boring like housework or driving three hours there and back to work! 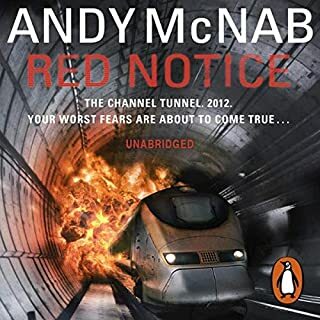 This book is not only narrated by an alien....(no ofence meant, Mr Degas - But you are not the voice of Nick Stone!) but it is less than four hours long!!! 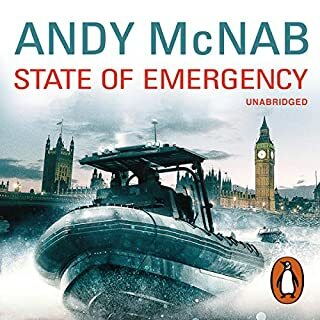 Forgive me, but after around 150 listening hours of Paul Thornley what is Amazon thinking of changing the narrator ? 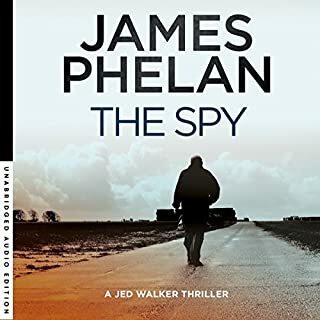 The story has been stripped to the bare bone and is more like a short story rather than a novel. 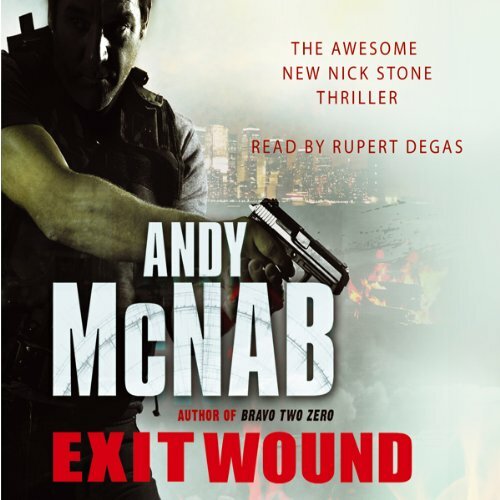 Has Exit Wound put you off other books in this genre? 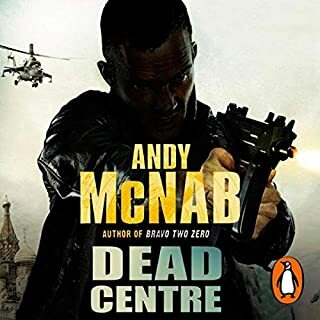 I shall be returning exit wound and skipping the next book, zero hour, and going straight on to Dead Centre, when the real Nick Stone stands up! Who might you have cast as narrator instead of Rupert Degas? 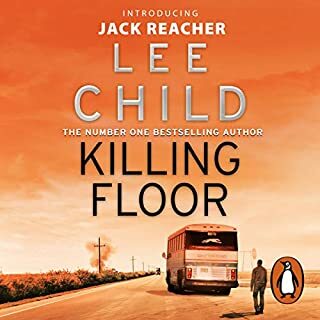 Hardly - it was a third of a book for the same money with an alien reader. Why? Why change a winning formula? 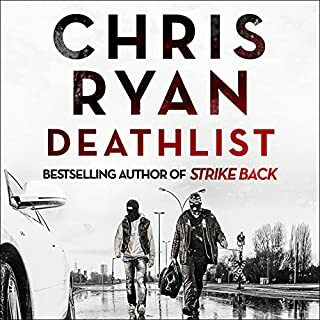 I really enjoyed this book and devoured it very short order. 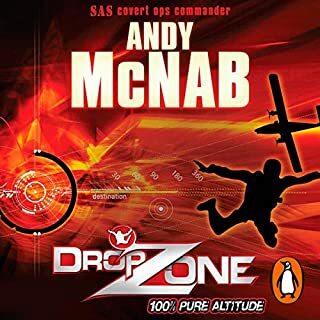 I like Andy McNab's style and characters, so may be a bit biased. 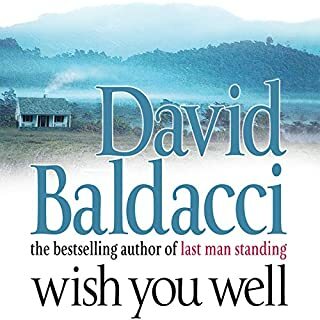 The plot is pacey and has several twists and the characters are generally likeable. 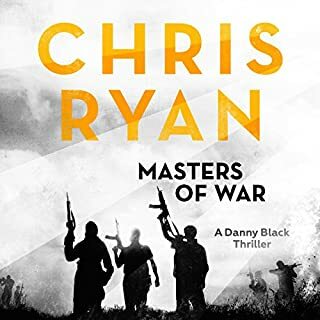 The plot gets a little far fetched in a couple of places (in my view), with the main character travelling quickly between countries, but it made it full of action, which was good. 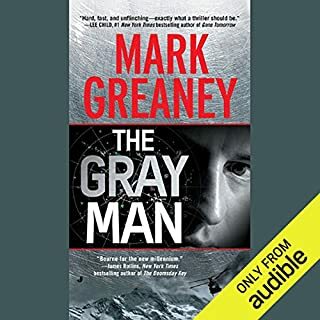 I also liked the narrator - quite a refined voice at the time and initially I didn't think his voice would work with how I envisaged the character, but he grew on me quickly and I now want to hear more.